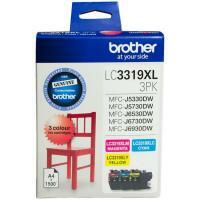 Get clear and crisp prints with the Brother LC-3319XL Ink Cartridge. 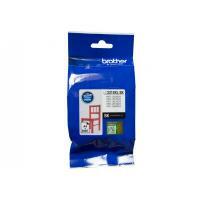 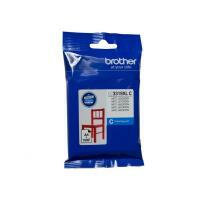 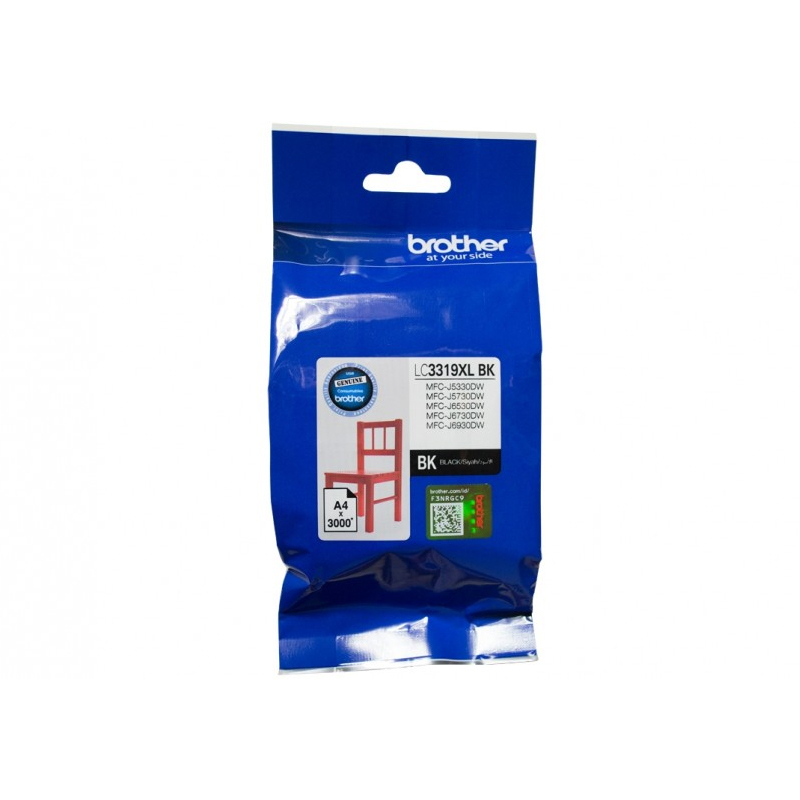 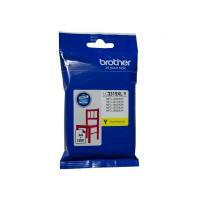 The Brother LC-3319XL Ink Cartridge is compatible with the following Brother printers: MFC-J5330DW, MFC-J5730DW, MFC-J6530DW, MFC-J6730DW, and MFC-J6930DW. 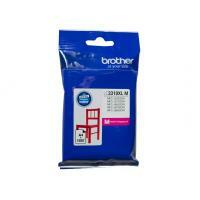 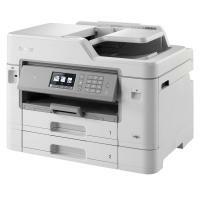 Each black ink cartridge has a page yield of up to 3000 pages at ISO 24711.